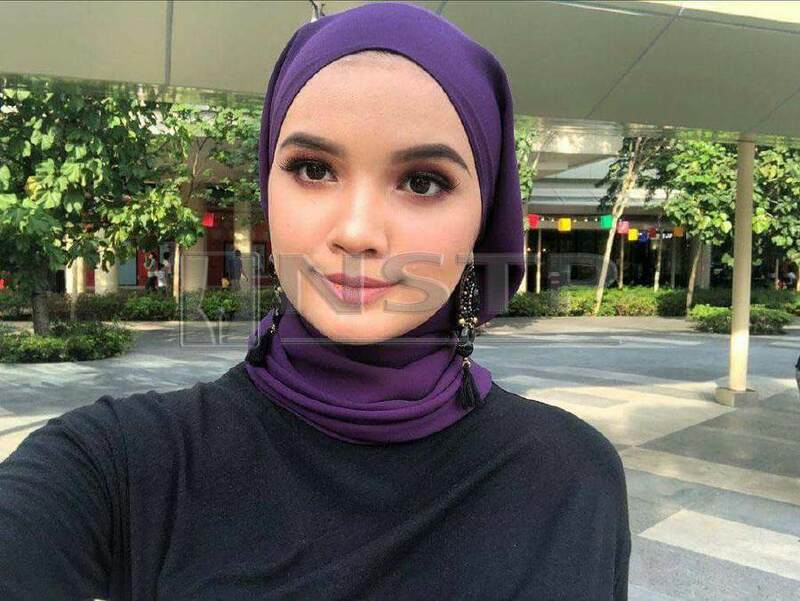 Alya Irman Azmil is now taking after her father, the late, award-winning actor Azmil Mustapha, in making a name in showbiz. KUALA LUMPUR: Alya Irman Azmil is now taking after her father, the late, award-winning actor Azmil Mustapha, in making a name in showbiz. The youngest of five siblings will soon appear in the television drama Senafas Rindu with actor Syafiq Kyle of Langsuir and Mencintaimu Mr Photographer fame. “I am finally shooting my first drama, guys. And the hero here is Syafiq Kyle,” said the 16-year-old in an Instagram post yesterday, which was accompanied by a promotional photo of Syafiq and herself. Alya’s followers responded to her post warmly and welcomed her to the entertainment scene. “Wah! Good luck gorgeous. You are gonna shine in this career. I’m your fan,” said Ain. “You really look like your late, great father. May you be successful, sis,” said Raysha. “So proud of you. Continue your father’s legacy. Al-Fatihah buat Azmil,” said Supina. Azmil, best known for the romantic comedies Mekanik and Ali Setan, died of a heart ailment on Feb 14. He was 65. Besides Alya, her elder sister Syamira, 32, has starred in the 2010 romantic comedy Karipap-Karipap Cinta with Melia Aimellia, Gambit Saifullah and Syawal Ruslan.